The Lyme Disease Association (LDA)/Columbia University Lyme & Tick-Borne Diseases 18th annual conference in Philadelphia was a sellout and provided attendees with not only 20 distinguished faculty but also a surprise visit by a Washington, DC, dignitary whose record on human rights and Lyme work is unparalleled. Attendees were presented with new data by 20 faculty members over two days in the areas of Lyme disease, newly emerging Powassan Virus, Rickettsial diseases including Rocky Mountain spotted fever which is increasing in the Southwest, and newcomer Rickettsia phillipi from the Pacific Coast. Babesia and Borrelia miyamotoi were also discussed as were ticks that transmit many tick-borne diseases (TBD). The role of big data in the process of government support for Lyme & TBD was also presented. The panel on chronic Lyme generated much discussion, as did the cardiac & essential oils talks. Late Saturday afternoon, Lyme Disease Association (LDA) President Pat Smith introduced a distinguished visitor, a Congressman who drove in from NYC− where he spent the week at the UN as US Representative to the UN delegation− to say some words of encouragement to those who are fighting TBD as researchers, physicians, advocates, and patients. 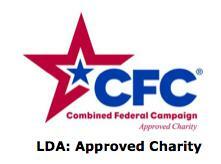 Click for intro of Congressman by LDA Pres. 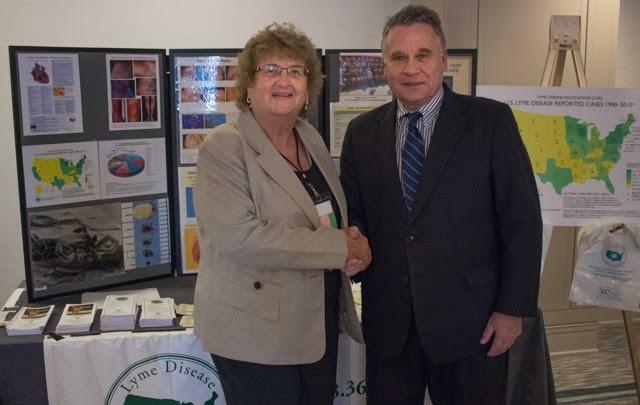 Congressman Christopher H. Smith (NJ-4), Chair of the House Lyme Disease Caucus, spoke of his introduction to Lyme through the work of Pat Smith, LDA President, who first approached him in 1992 to take action against the disease. Subsequent to that meeting, he held a DC meeting with top officials of CDC and NIH, who listened to P. Smith discuss problems her children were having with the disease and also the extent of the disease in her school district where she was a Board of Education member. Working with the LDA, he indicated he has been able to get language and monies passed in DC, but the process has been very difficult compared to other diseases. Scientists reported to the LDA after the conference that they were able to form a number of collaborations at the conference with other researchers on TBD, and told LDA that they did not often have the experience of attending conferences where researchers, physicians and patients/advocates attended and asked questions. See full article online. Igenex Labs, Palo Alto, CA has announced the development of three new tests, two for Lyme disease and one for tick-borne relapsing fever (TBRF). According to Igenex, the new Lyme ImmunoBlot IgM & IgG has better specificity compared to the traditional Western Blot, 98% for IgM and 98.7 for IgG, and is 90.9% sensitive with well-defined samples. It has better sensitivity because it is designed to detect antibodies to major B. burgdorferi sensu lato specific antigens from North America and European strains: B. burgdorferi B31, B. burgdorferi 297, B. californiensis, B. mayonii, B. afzelii, B. garinii, B. spielmanii, B. valaisiana. The Lyme IGXSpot is an Enzyme-Linked ImmunoSpot (ELISPOT) assay that detects human T cells reactive to B. burgdorferi specific antigens in vitro. ELISPOT is a widely used method for detecting and monitoring cellular immune responses to specific antigens. It detects specific T-cell responses soon after B. burgdorferi infection, when antibodies to the organisms are not detectable or late in the disease, when the levels of antibodies are very low, so combined with Lyme ImmunoBlot tests, patient’s full spectrum of immune response to infection & disease stage is available. The Lab also notes it is especially useful to seronegative patients. The TBRF ImmunoBlot is designed to detect antibodies to specific antigens of tick-borne relapsing fever Borrelia in human serum– antibodies to B. hermsii, B. miyamotoi, B. turicatae and B. coriaceae. Based on in-house studies, these blots detect antibodies to North American, European and Australian strains of TBRF Borrelia in patient serum samples. The specificity of the TBRF ImmunoBlot is 94% and 98% for IgM and IgG respectively, according to the lab. This test is important because clinical research has shown that the Powassan virus can be transmitted to humans within 15 minutes of a tick-bite and can be fatal in 10% or more of cases. Those who survive can be left with debilitating neurologic conditions. There are currently no specific treatments for Powassan, palliative care is administered. More details can be found on the IGeneX and Coppe Labs websites. 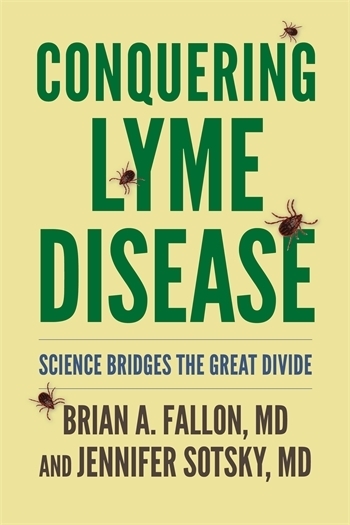 Dr. Fallon’s New Book Release! 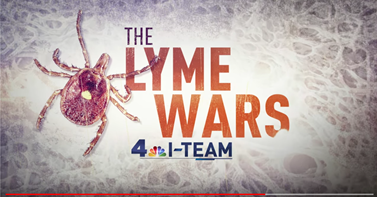 NBC News 4 New York aired a special five-part series, “The Lyme Wars,” which began on Oct. 23rd. The series featured some patients, an advocate and physicians from both sides of the “Lyme Wars.” To view, click on links below. Dr. Steven Phillips, ILADS Lyme physician, and Dana Parish, singer-songwriter/Lyme advocate, have a facebook page, which contain a number of educational videos, and are co-authoring a book about Lyme & other vector-borne diseases. Click here for their facebook page. 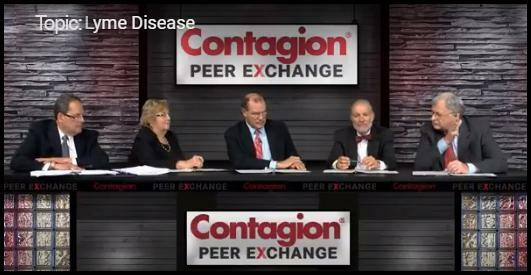 Click here for Chronic Lyme Expert Panel Discussion produced by Contagion® in 13 video segments, featuring Peter L. Salgo, MD; Robert C. Bransfield, MD, DLFAPA; Samuel Shor, MD, FACP; Leonard Sigal, MD; Patricia V. Smith, President, Lyme Disease Association.